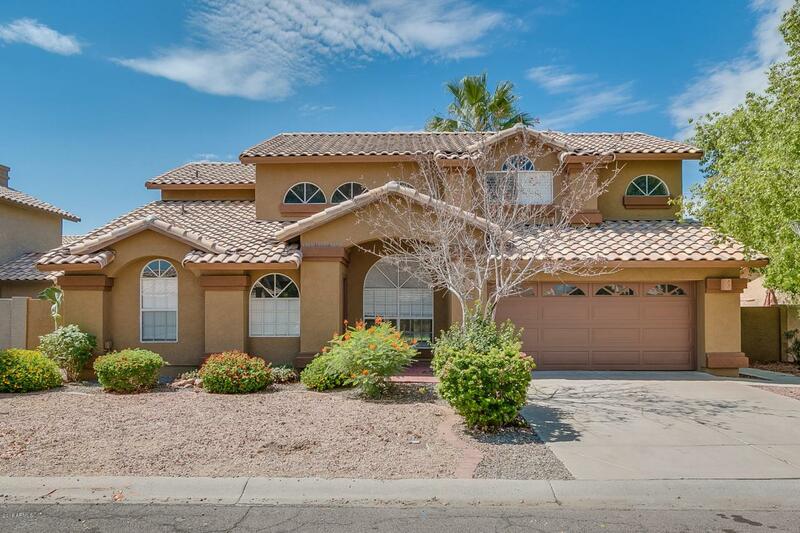 Beautiful home featuring 5BRs/4bath plus a basement, located in the popular Lake gated community of Desert Harbor. This home boasts a FULL ROOF Replacement! New two-tone interior paint throughout. 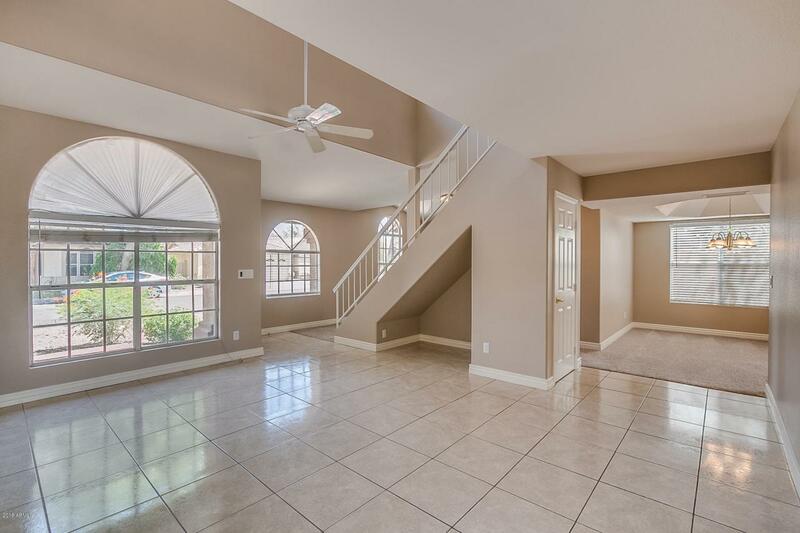 Open floor plan with eat-in kitchen, granite counter-tops and stainless steel appliances. 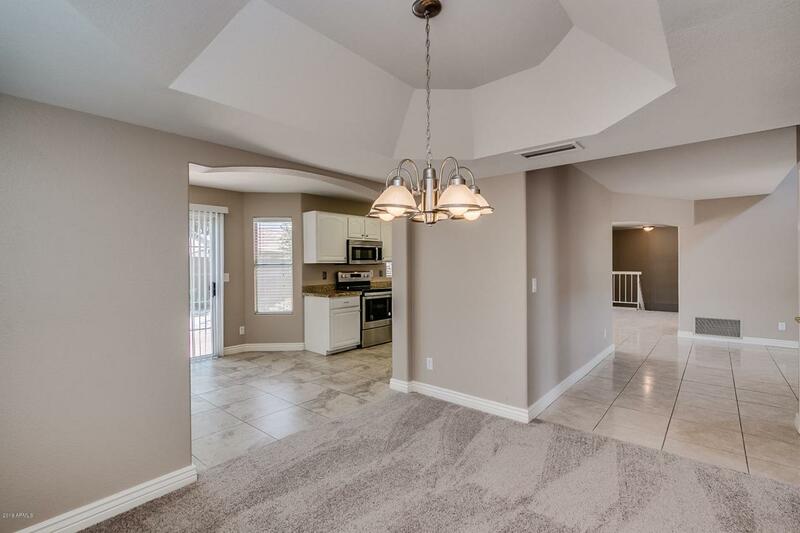 Upstairs you'll find a spacious Master with vaulted ceilings, dual sinks, walk-in closet and separate shower/tub. Two secondary bedrooms and a full bath complete the upstairs. 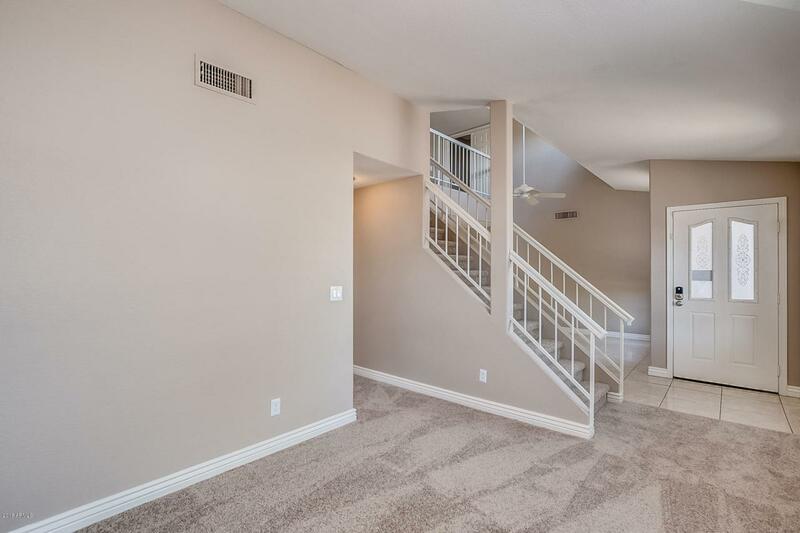 Downstairs is a family room perfect for tv or game room. Plus two bedrooms joined by a jack and jill bathroom. Private backyard with covered patio, flagstone and grass area. Don't miss out on seeing this one!